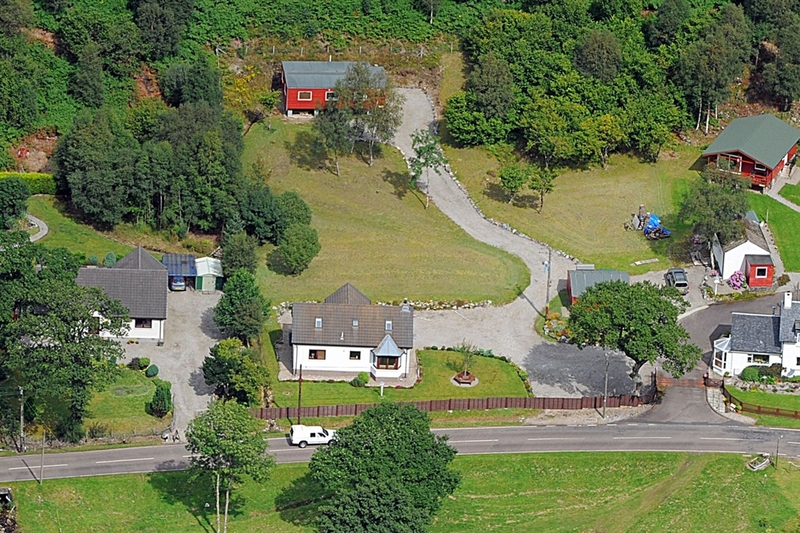 Stunning self catering accommodation on the edge of Loch Leven with outstanding views of Loch and mountains, a haven of peace and tranquility. 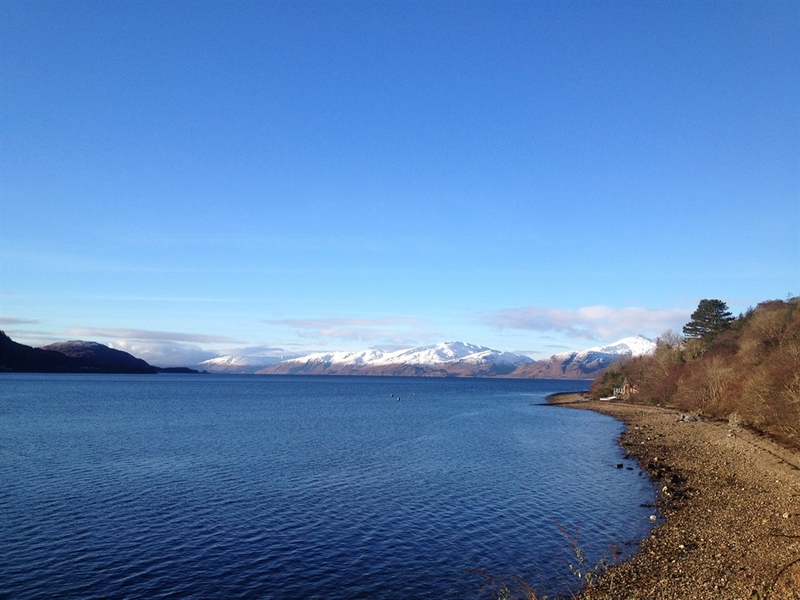 A special home from home experience in a stunning 5 star location, several fantastic self catering properties on the edge of Loch Leven! 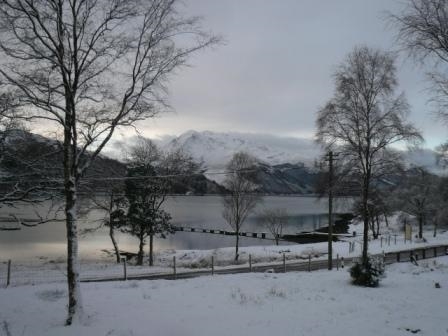 7 Chalets, 1 Lodge & 1 Cottage on the south facing banks of Loch Leven, only metres form the waters edge, looking across to the stunning mountains of Glencoe. The views from every property are spectacular! 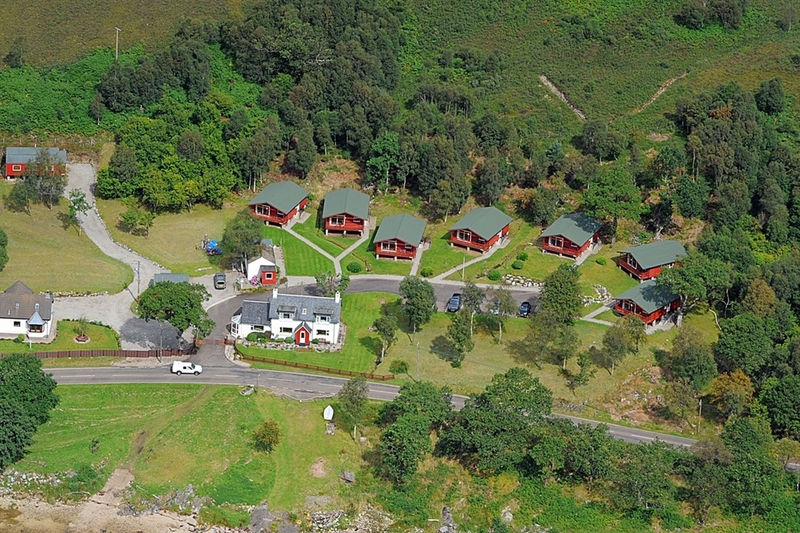 Each chalet sleeps up to 4 people (5 chalets have a double & twin bedroom and 2 have 2 twin bedrooms, the lodge has a king size bedroom and a twin with bunk beds, bottom bunk is a 3/4 size bed) and the cottage sleeps up to 8 (2 double and 2 twin bedrooms), we offer 15% discount on parties of less than 4 in the cottage (except July & Aug). All the properties are furnished to a high standard and fully equipped with everything you would need, for a very enjoyable holiday. 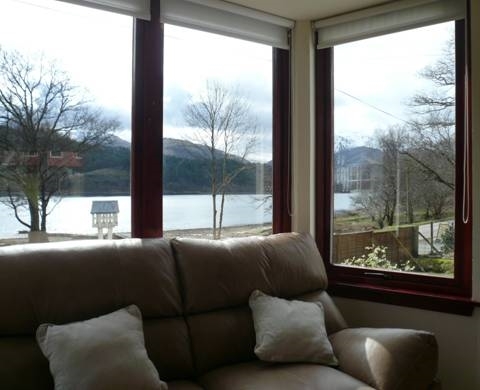 All properties are double glazed and heated making them warm and comfortable all year round. we have our own beach 200 metres from the properties, where it is ideal to walk, play or even have a barbeque. 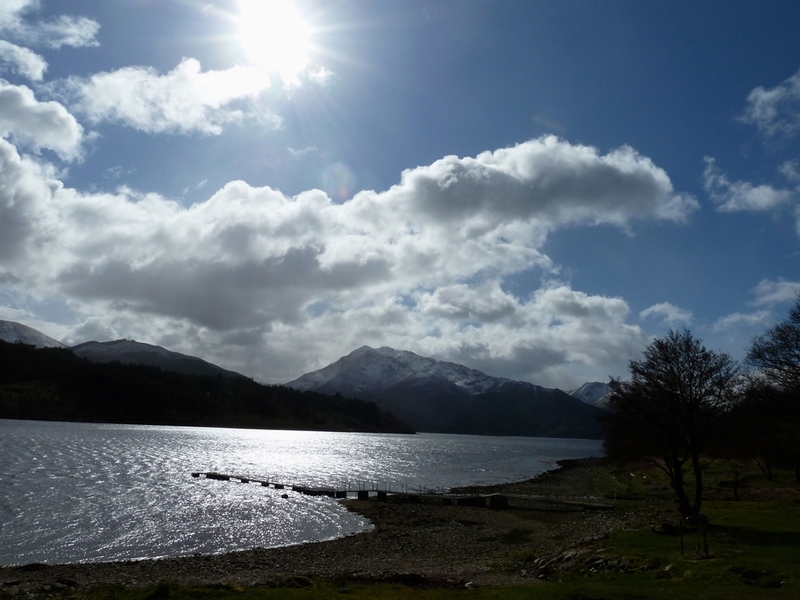 You can safely launch boats from our jetty or fish from the loch side. 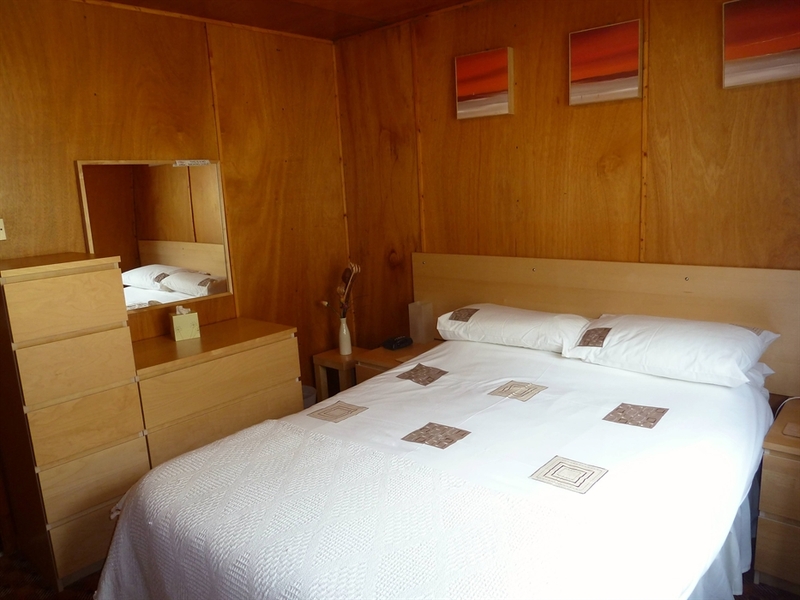 We include bed linen, heating, electricity and wi-fi access in the price, towels can be hired for £3 per set. 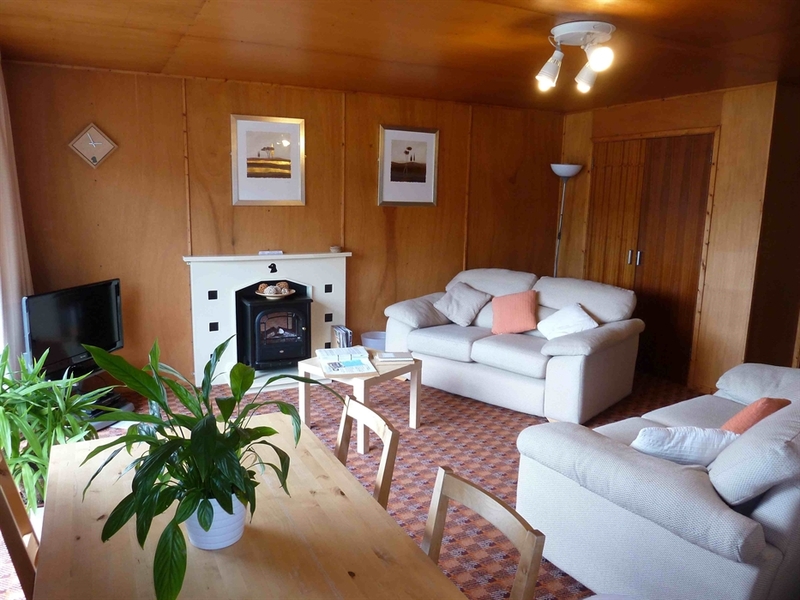 Dogs are allowed in 2 chalets (1 per chalet) for £20 per week. 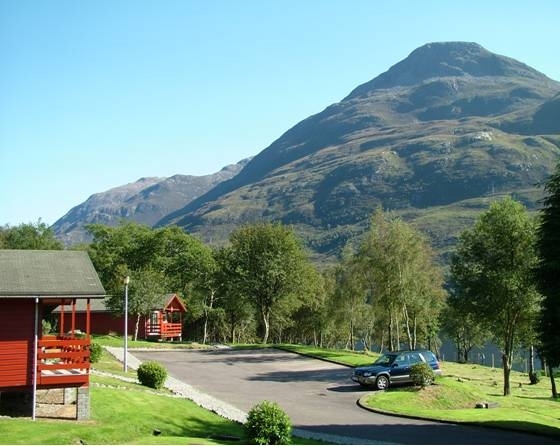 We are situated in an ideal area for touring the Western Highlands, only 5 miles from Kinlochleven, 7 miles from Glencoe, 16 miles from Fort William and 40 from Oban. 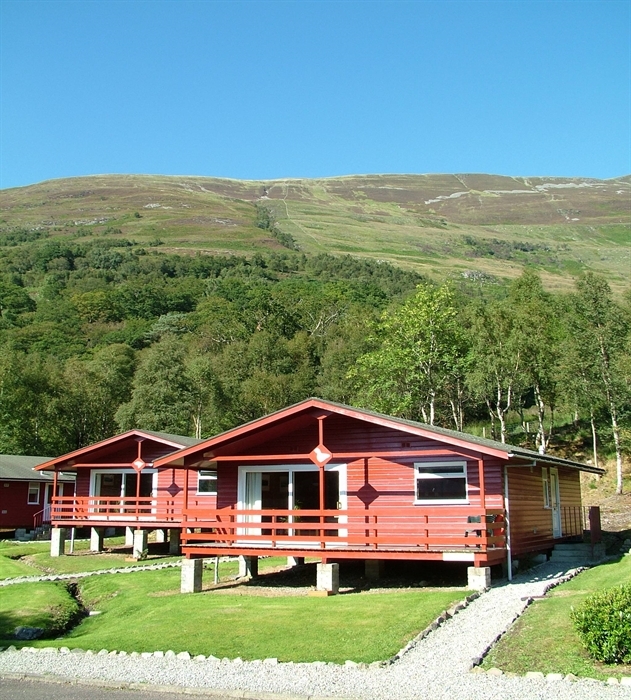 The minimum stay is 3 nights subject to availability.